Church pews in churches built a few decades ago are starting to look really outdated and show their age. 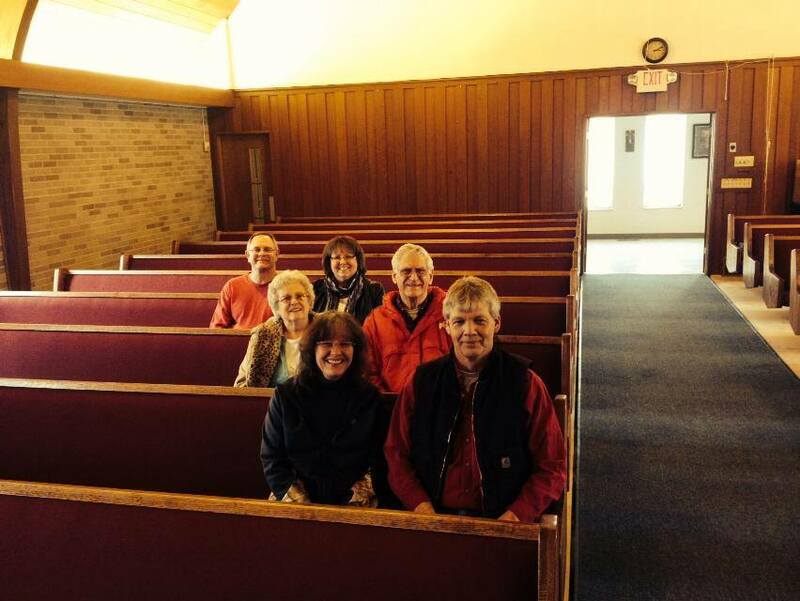 That was the case at Beautiful Savior Lutheran in Grove City, Ohio—their church furniture was built in the 20th century and looked like it stepped out of the 1950s. With pews that had asymmetrical discs of wood for the ends, the sanctuary furniture had a midcentury vibe that didn’t belong with the rest of the church. Church pews like those are getting towards the end of their lives after over sixty years of service and many churches are looking to replace theirs as Beautiful Savior did this year. Sixty years is a good lifetime for a church pew. 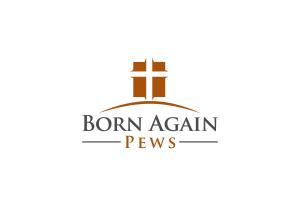 In that time the church pews have watched young children grow up to have children of their own and even those children grow up to build their own families. With three generations of children climbing over the church pews and the wear and tear of sixty years of church services, church pews can look pretty shabby and be beyond repair. On the other hand, some church pews can last much longer than sixty years—it all depends on the quality of materials and how the church pews were used. What should you watch for in your church pews to know they need replacement? Obviously, cracks and chips in the wood of church furniture is a strong sign that you need new church furniture. When pews start to show splits and cracks, they’re usually old and dried out. It’s only a matter of time before they start causing splinters. Another thing to watch for is bowing in the seat of the pew. Over time the pressure of people sitting on the church pews can cause the wood to bow slightly. A small amount of sagging is not a problem, just as old floors can sag a bit without serious consequences. But if your church pews were made with poor quality wood and have significant bowing, it can cause problems. Looks are also a good indicator of when you need new pews. Are they stained beyond repair? Has the grime and dirt of use been ground into the wood over the years? These types of problems can make your church look unpresentable, and often the cost of restoration is as much as buying new pews. If your church pews are looking old and worn, give us a call and we’ll talk you through how much you can expect to spend on church pews and how the process works.